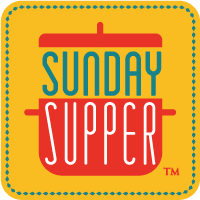 This week the #SundaySupper crew is filling (virtual) tantalizing trays. Think cheese platters and charcuterie. Imagine cocktails and shooters. Uncharacteristically, being the savory-gal that I am, I opted to share a dessert. But since this dessert has to be served in mini portions - it's potent and decadent - and because it's jaw-droppingly delicious, I decided it was my pick for the event. 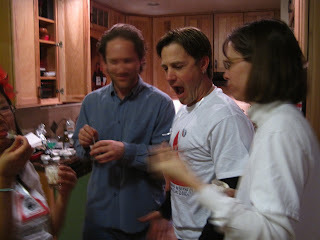 Here's one of my friend's reactions when I put them out on the table for one dinner party a few years back. It's one of my favorite candid reactions to something I've made. Saffron, mint, fennel, and almost seventy other herbs are blended together to make this liqueur. I was immediately smitten. About the second part of the name: 'Culinary Fairy Dust.' That's what I think of fennel pollen. It adds something magical to any dish. I have folded it into my La Fée Verte Olive Oil Shortbread, added it to my Roasted Fennel & Cannellini Dip, and garnished my End-of-Days Bloody Orange Mary with it. It's magic I tell you. Magic! I typically like my chocolate mousse naked. Minds out of the gutter, please! I don't like to eat chocolate mousse while unclad, though I've never tried that. I could like that, but what I meant to say is that I like to eat my chocolate mousse plain...with no toppings. 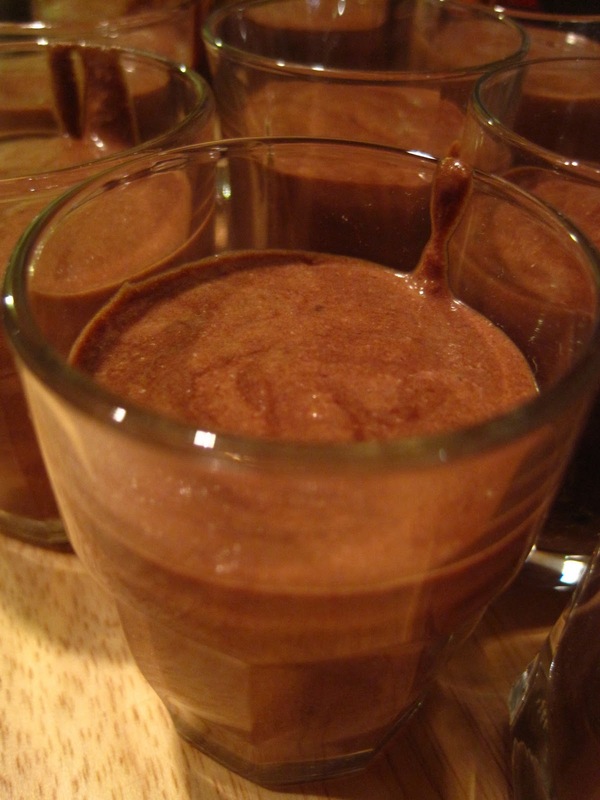 I have so many rich flavors at play in my mousse - with espresso and liqueur - that unadulterated seems best - just the mousse and a spoon. But every now and then I come across something, a flavor, that speaks to me. 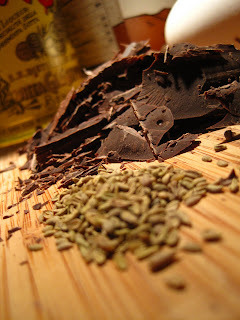 And when I smelled fennel pollen, it said, "Sprinkle me on top of chocolate mousse!" Just to be clear, food doesn't actually talk to me. I don't hear little voices in my head. 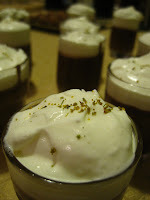 But I do have bursts of culinary inspiration and for my canister of fennel pollen, chocolate mousse was it. Melt chocolate in the top of a double boiler or bain marie over low heat. Stir in the espresso and liqueur. Cool to room temperature. Beat in egg yolks, one at a time.Whip the cream until thick. Gradually add the sugar until stiff peaks form. Beat the egg whites with a pinch of salt until stiff. Fold the egg whites into the cream. 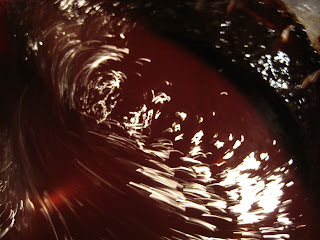 Fold the egg white-whipped cream mixture into the chocolate mixture. 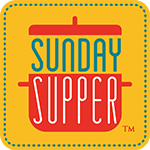 Pour into individual serving glasses and refrigerate for – at least – 2 hours before serving. 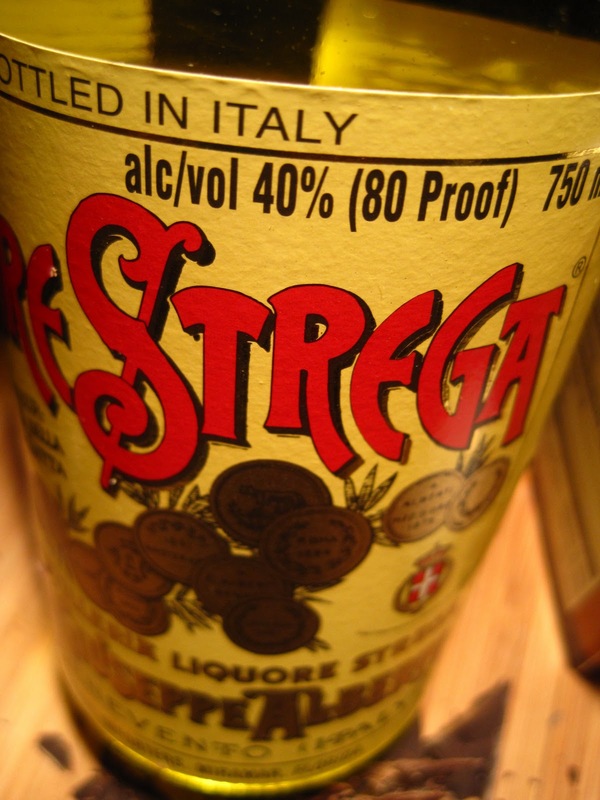 *If you do not have any Liquore Strega - it is available through BevMo! - Sambuca or Galliano make fine substitutes. 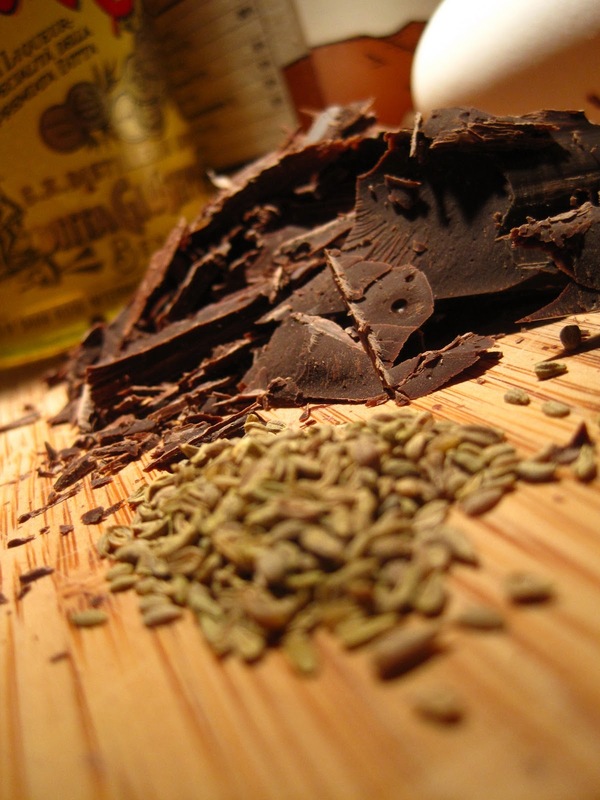 **To make the anise-infused heavy cream, put 1 T of anise seeds into cold cream and let it infuse while you are melting the chocolate. Once the mousse has set, top with a dollop of unsweetened whip cream. 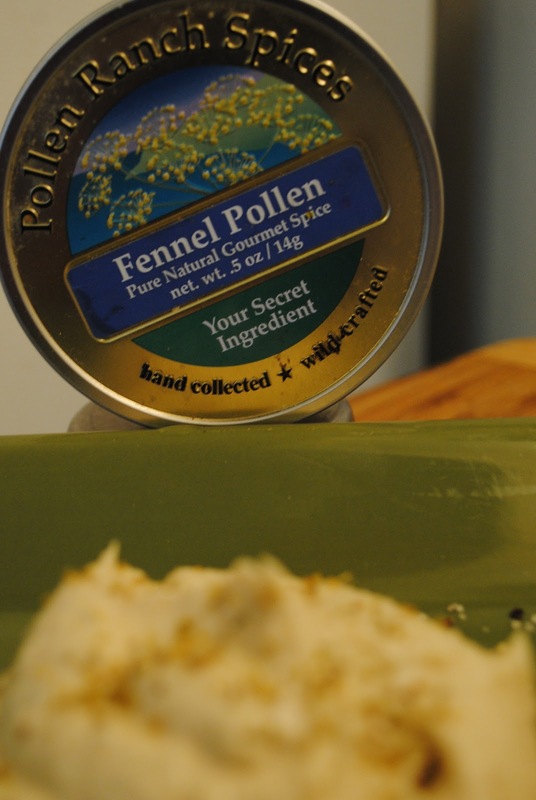 Dress it up with a dusting of fennel pollen. Oh my... what a fantastic dessert! 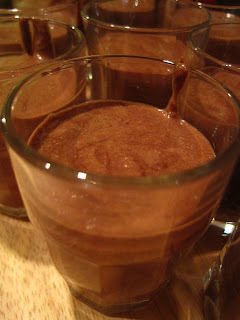 Who knew chocolate mousse could be taken to such a delightful level. Love the name of this recipe too. Thanks, Renee. It IS fantastic. Hope you'll try it. Such extraordinary flavors! Truly a palate pleaser in each yummy bite! Thanks, Liz. Can't wait to work my way through all of the yummy posts. 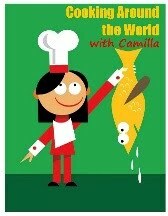 Just added Strega and fennel pollen to my shopping list ! As long as this has no signs of black licorice flavor like fennel usually does, I'm in! WOW, this is a killer treat! Just the name was enough to get me excited, but just seeing the ingredients was...wow! An awesome combo, and I love espresso flavors so much. Thanks for sharing! Prosecco-Mint Floats - Tanti Auguri, Terri!